Paula Zuccotti is a photographer and ethnographer. 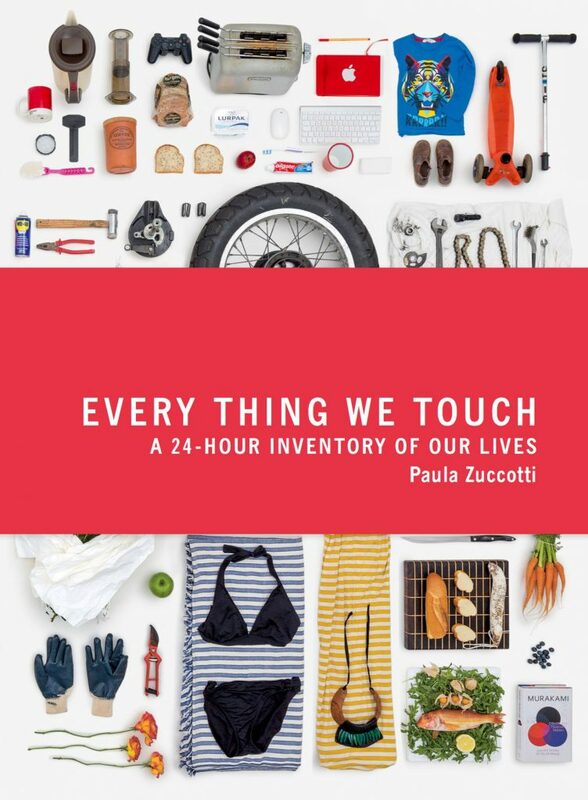 She is also the author of the best-selling book Every Thing We Touch where she asked 62 people from 6 continents and different ages, cultures, professions and economic backgrounds to gather every object they touched in 24 hours. From a toddler in Tokyo to a cowboy in Arizona — they all took part in documenting their personal possessions. Paula then captured their stories by beautifully arranging their objects together in a single frame. The book was such a global success that two companies commissioned Paula to create ad campaigns inspired by her book: automotive giant Skoda’s ‘Loved Not Owned’ and Lloyds Bank‘s ‘My Favourite Things’. Every Thing We Touch is now travelling the world as a live performance, most recently in Jerusalem, where she created visual diaries by all the major religions in the region. By collecting these intimate objects, coupled with her 15 yrs experience as an ethnographer, Paula has become the go-to expert for the likes of Google, Starbucks, Nike, LG, Microsoft, Disney, Ikea and many others. 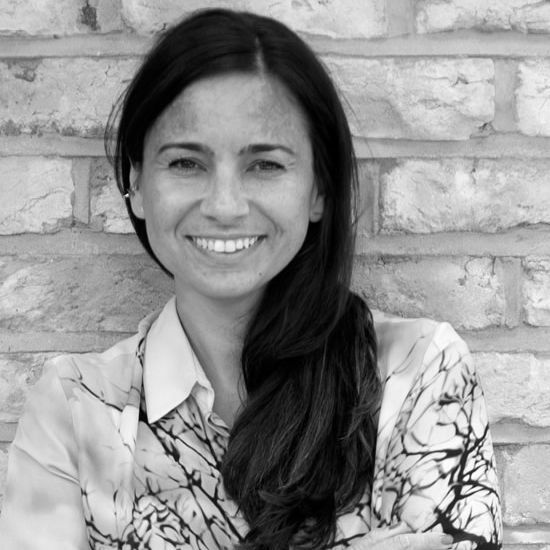 Her user-centric methodology is fundamental to unearthing meaningful innovation and this has enabled Paula to have insights and a perspective on every sector. Future Archeology from Paula Zuccotti on Vimeo.